There's DVD duplication, and then there is quality DVD duplication. 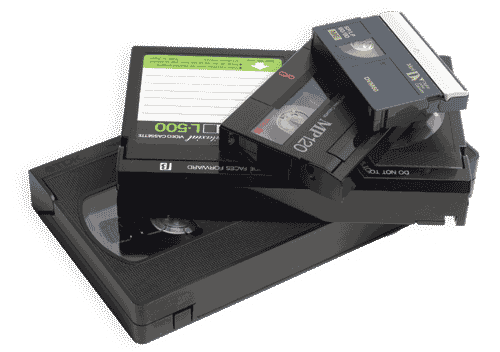 We use only name brand Taiyo Yuden DVD-Rs and thermal printing technology to ensure that your first DVD plays as well as the last, even in the DVD player you bought on sale for $29 this past Christmas. Granted we may charge a little more than the ink-jet-printed-smears-when-wet-skips-in-most-players DVDs you got from a friend of a friend who cranked them out one at a time in his basement. But most of our clients have found the quality of our work well worth the price. And when it comes time to package your discs, we offer a wide range of options. From paper sleeves to clam shells, to DVD cases, we make your discs look as good as they play.